This project focuses on Tullochan, a voluntary sector organisation who work in West Dunbartonshire, one of the most deprived areas in Scotland, providing much needed support and guidance to some of the areas most vulnerable young people, ranging from eleven to seventeen years old. 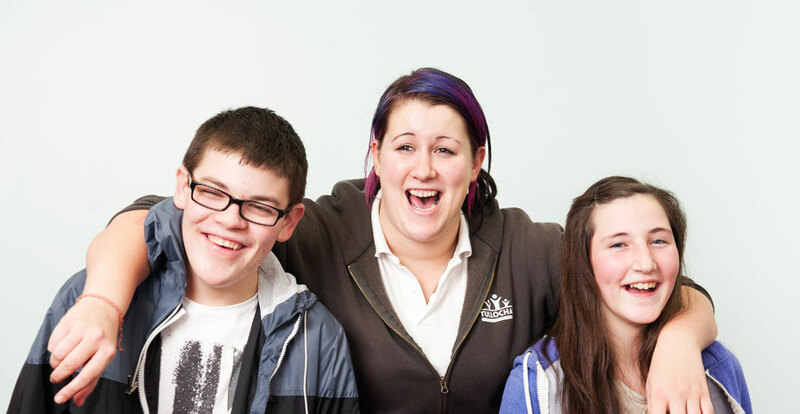 From classes in school to weekly club nights, Tullochan are a positive influence in these young peoples’ lives. Karen’s project explores factors that increase the levels of attainment in young people. Through the creation of ‘My Sustainability Template’ Tullochan can begin to explore ideas that will help them provide services that enable them to become more self-sustaining.